Many young readers gravitate towards nonfiction and love reading to learn things. Today I've got a bunch of my favorite nonfiction series and standalones for your nonfiction fan. I love National Geographic Kids Readers for their appealing color photos and well-designed layouts. They have books on a multitude of topics, from animals to robots to weather to trucks. Truly, you can't go wrong with National Geographic Kids. You Wouldn't Want To... (Franklin Watts) This funny nonfiction series explores different eras of history and historical events and points out all the crappy (pun intended!) things about them. They're great for 2nd/3rd grade and up and this is a series that has been popular at libraries for years. Who Was... series (Penguin). 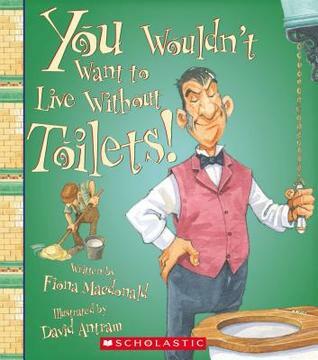 Here's another perennially popular series at libraries - the Who Was? biography series. Something about these bobble-headed covers and the easy reading level and the fact that they're a series makes it so fun to try to read them ALL. 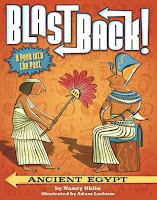 Blast Back series by Nancy Ohlin (Simon & Schuster). 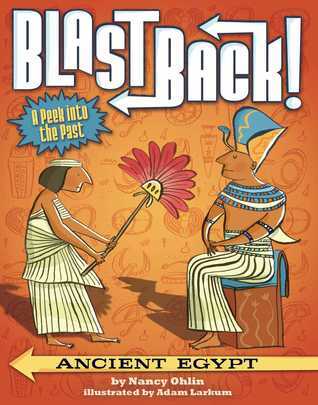 These books are really accessible chapter books that each explore a different era of history. 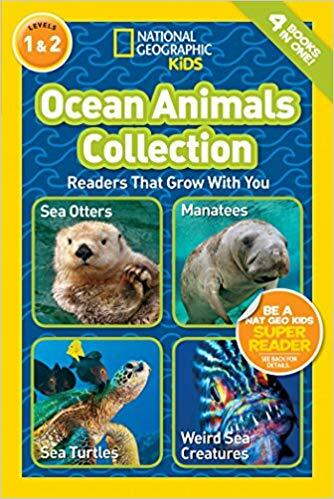 They're just perfect for getting a basic overview and would be good choices for kids who like general nonfiction. You Choose... series (Capstone). Remember Choose Your Own Adventure? These nonfiction books utilize that format to present a variety of topics from historical eras (Revolutionary War, space exploration, etc.) to mythology to survival. This is another series that has been super popular with my elementary age library patrons. 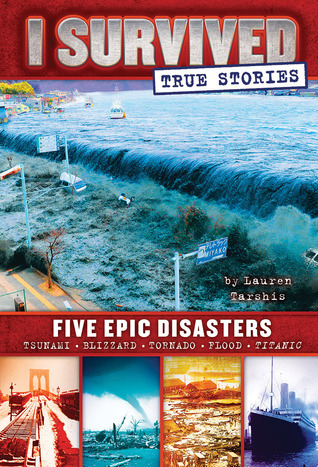 I Survived True Stories by Janet Tarshis (Scholastic). These true stories by the author of the popular chapter book adventure series I Survived are riveting adventure stories. Each book collects a handful of true stories. Lots of young readers are fascinated by natural disasters and emergencies and this series is for them. 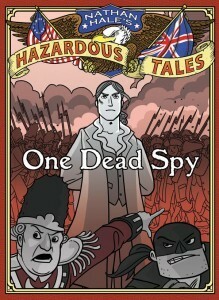 Nathan Hale's Hazardous Tales by Nathan Hale (Abrams). 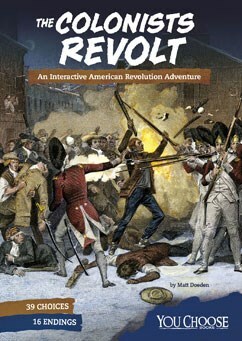 This graphic novel series explores events in American history with an irreverent, funny tone. This is a great series for avid graphic novel readers who are interested in history and each volume has plenty of adventure. Science Comics (First Second). Each volume in this series explores a different science topic. A variety of authors and artists contribute to this series, so styles will vary. 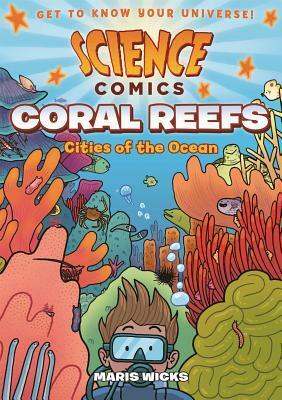 If you have a young reader who loves graphic novels and science, this is a sure bet. 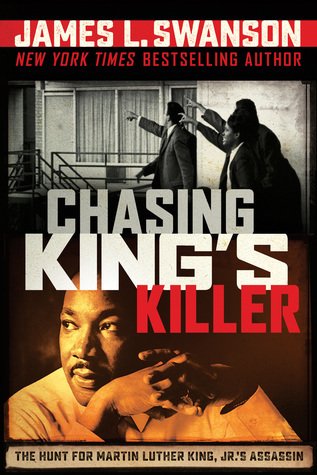 Chasing King's Killer: The Hunt for Martin Luther King, Jr.'s Assassin by James L. Swanson (Scholastic, 2018). This year was a big year for anniversaries, and one of those was the 50th anniversary of the assassination of Dr. Martin Luther King, Jr. This riveting history adventure follows the folks who hunted down MLK's assassin after his murder. This is a great choice for kids who like history or who like adventure stories. And James L. Swanson has several history books along this ilk, all of which are great (Chasing Lincoln's Killer, "The President Has Been Shot!"). Mary's Monster: Love, Madness, and How Mary Shelley Created Frankenstein by Lita Judge (Roaring Brook, 2018). 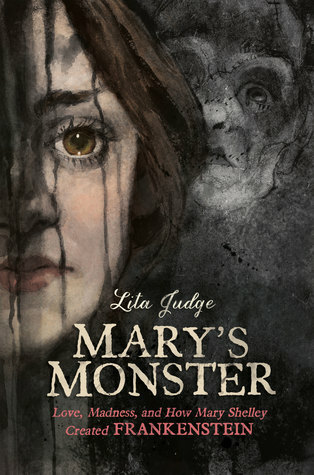 This biography of Mary Shelley is written in verse and illustrated with creepy, atmospheric paintings by Lita Judge. If you have a reader who's interested in gothic literature or loves a story with tons of drama (seriously: Mary Shelley's life was like a soap opera with tragedy after tragedy), this is a great choice, especially since 2018 was the 200th anniversary of the original publication of Frankenstein. 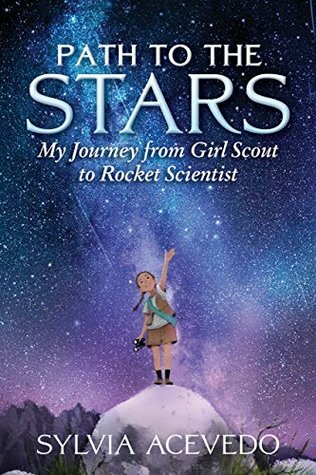 Path to the Stars: My Journey from Girl Scout to Rocket Scientist by Sylvia Acevedo (Clarion Books, 2018). This memoir by the CEO of the Girls Scouts of the USA is a testament to the American Dream and the power of organizations for young people. Sylvia Acevedo was the daughter of immigrants and, through the Girl Scouts, found not only a place to belong but a place where she could learn new skills and start on her life's path. This would be a perfect gift for those involved in the Girl Scouts or any readers who enjoy reading about real people's lives. Spooked! 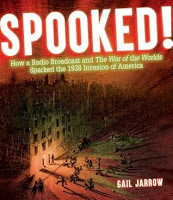 How a Radio Broadcast and the War of the Worlds Sparked the 1938 Invasion of America by Gail Jarrow (Calkins Creek, 2018). This year was the 80th anniversary of this historic radio broadcast that terrified many in America into thinking that aliens actually had landed in New Jersey. Hand this to fans of American history and hoaxes, especially those who think pranking the entire country would be hi-lar-ious. 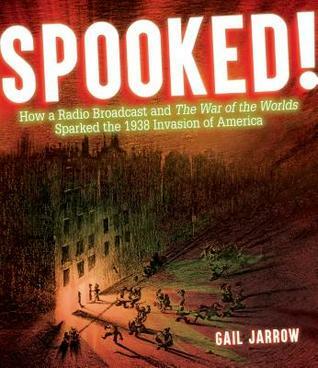 My favorite part of this book is the inclusion of letters that the radio station received, a mix of angry demands that the radio station be more careful and dismay that listeners were dumb enough to believe it was real. 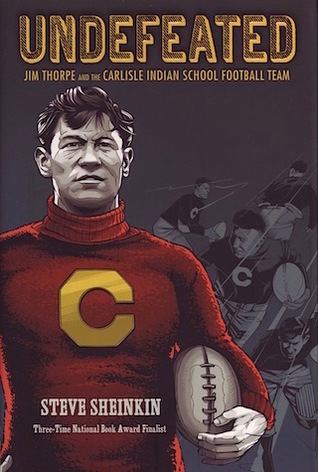 Undefeated: Jim Thorpe and the Carlisle Indian School Football Team by Steve Sheinkin (Roaring Brook, 2017). This is a great choice for teens who are interested in the history of sports. There's plenty of play-by-play football action and I found the entire book to be really compelling reading. There is so much great nonfiction for young people being published. These are some of my favorites, but I could go on and on and on. Whenever possible, I recommend following your young reader's interests, but if you're ever not sure I think any of these are pretty good bets for lots of readers.